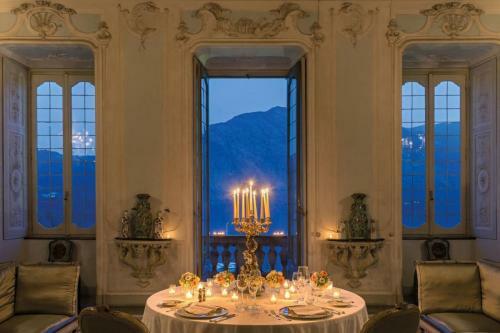 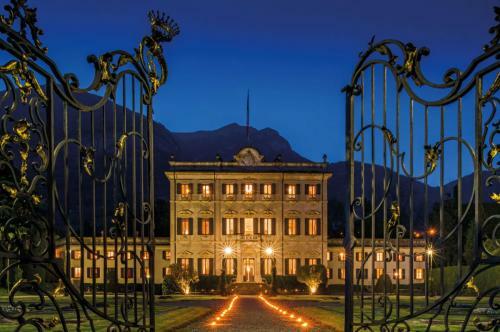 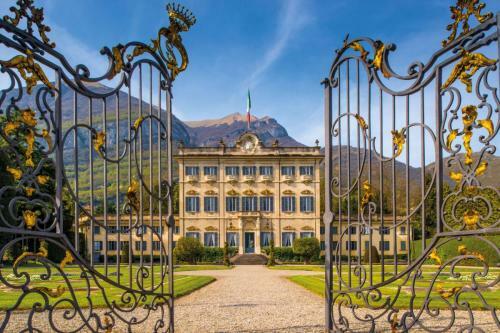 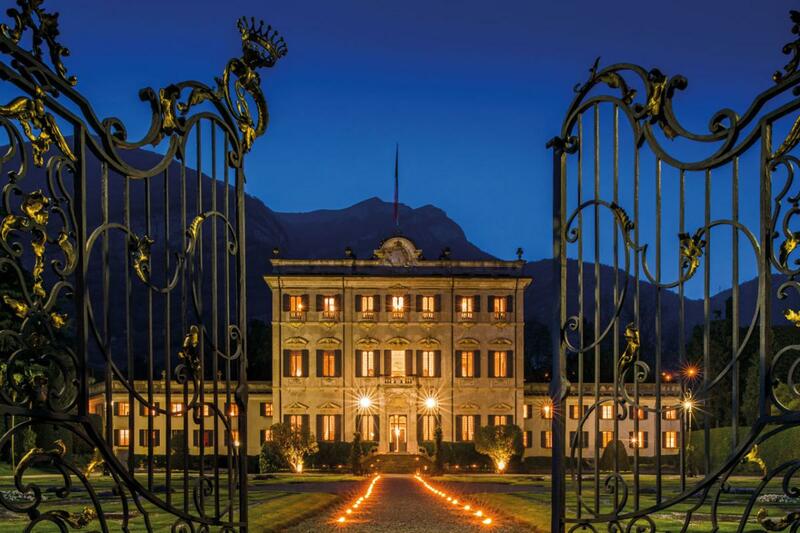 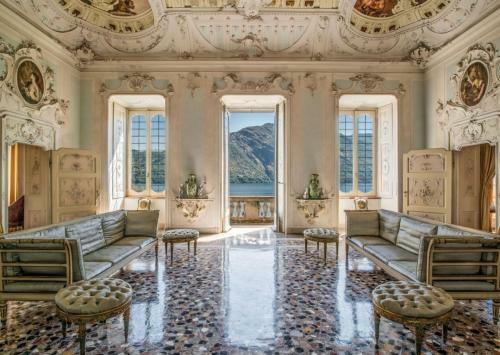 As one of the most impressive and magnificent properties on Lake Como, Villa Sola Cabiati was once the beloved summer residence of the Serbelloni Dukes, dating back to the 1500s. 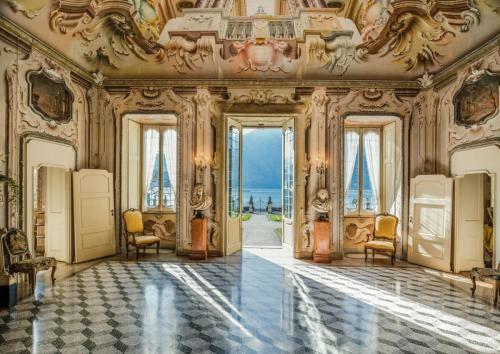 This grand villa was refurbished in 2005. 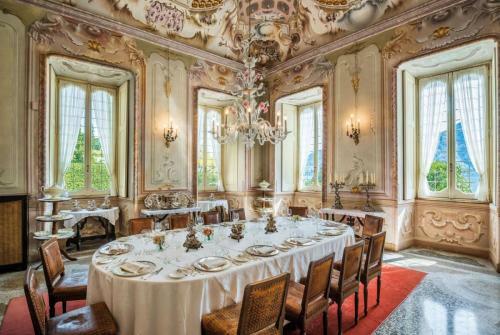 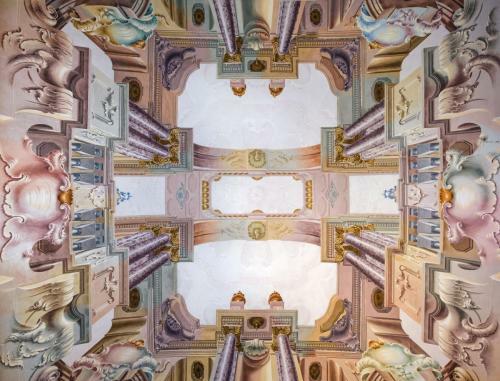 It retains original furniture and furnishings, frescoed ceilings, damask-covered walls, impressively sized and bright living rooms, and a timeless, classic elegance. 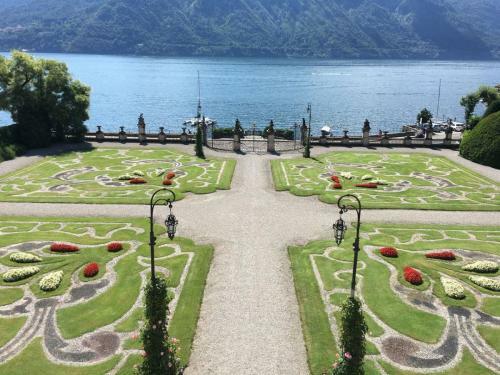 The Italian style garden is a perfect setting for picturesque cocktails and dinners. 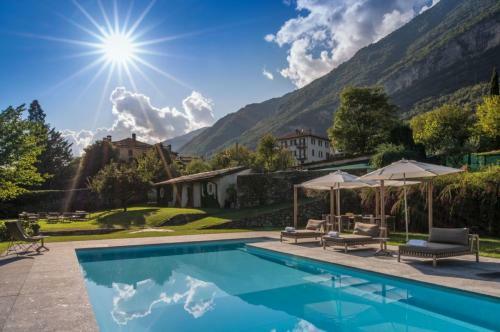 This Villa can accommodate 12 guests in luxurious suites.